The Artists Gallery is excited about our move into the ViBe District. The new Virginia Beach Art Center (VBAC) is a non-profit that will house The Artists Gallery cooperative and the city's Pottery Program. At the new location, 532 Va Beach Blvd. (17th Street), the comprehensive art center will serve the needs of our community. There will be additional studios for artists, a dedicated art classroom, the fully equipped pottery program and a beautiful, large exhibition space. Click here for the Va Beach Art Center website. Your support can help make the new Virginia Beach Art Center a reality! ​Checks may be made payable to the non-profit VBAC and mailed to VBAC Treasurer, 1741 Royal Cove Ct., Virginia Beach, VA 23454. What is more intriguing than seeing art being made firsthand? Here, resident artists will be in their studios creating work and interacting with the public on a daily basis. The cooperative provides a supportive and collaborative atmosphere for more than 50 artists to work and grow professionally. ​In this dedicated art classroom, a robust schedule of classes will invite learning in all types of media. Classes will be offered for all ages and skill levels from true beginner through professional. The large classroom allows ample space for workshops from nationally known artists who will help develop our local emerging artists. 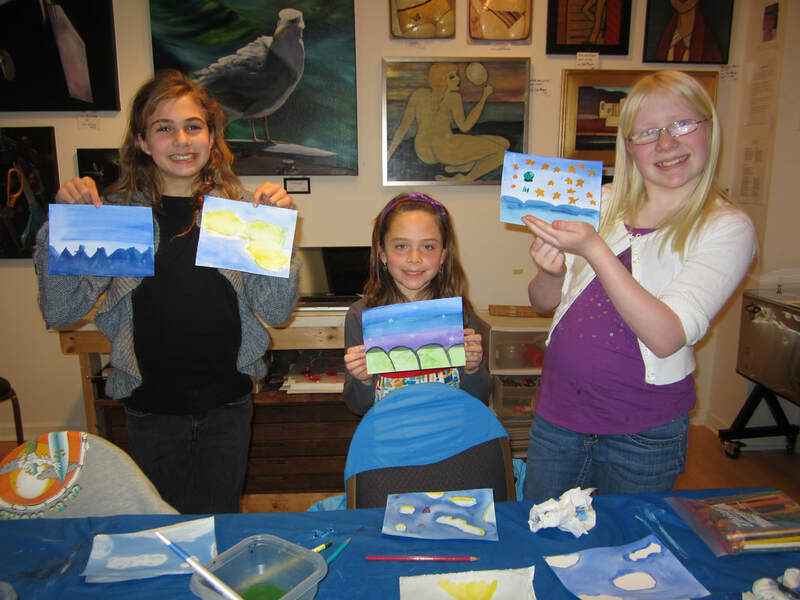 The Artworks Learning Center offers something for everyone, ages, 3-93. This premier pottery center will be a unique jewel of the Beach for learning and self-expression through clay art. It will fully stocked with wheels, kilns, and all the tools needed for ultimate creativity. 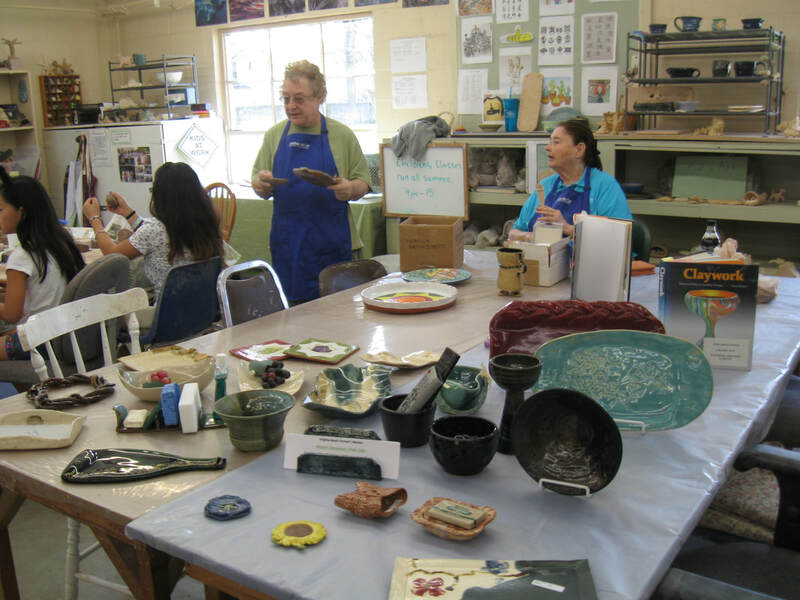 The instructors have a 30-year history of teaching and making pottery with students of all ages. Clayworks brings friends, families and community members together over a spinning wheel and clay. 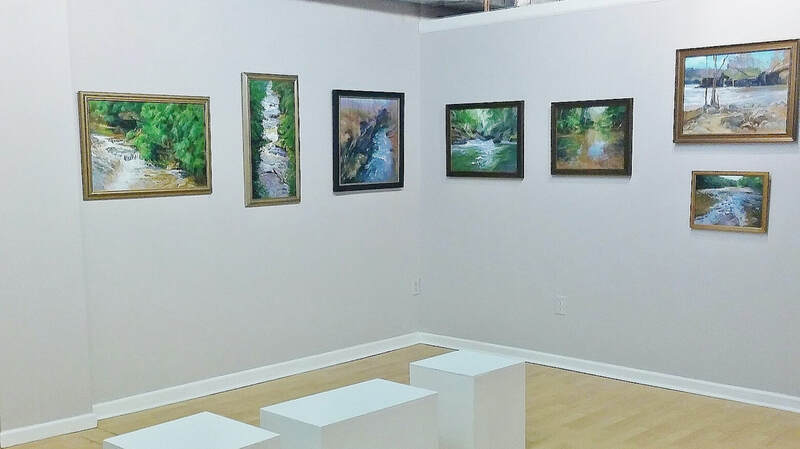 VBAC will partner with The Artists Gallery monthly to offer monthly themed exhibitions. Local and regional artists will be challenged to create new works in a variety of media. Judging and awards will inspire high quality and creative exploration.